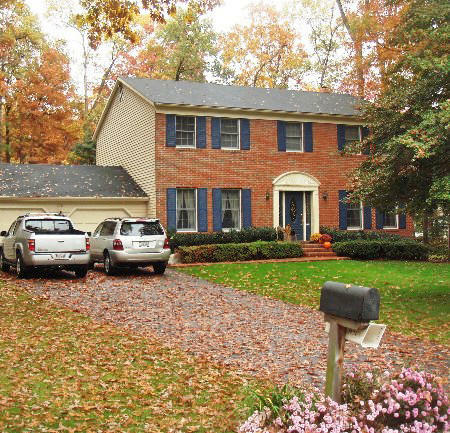 Annapolis Vacation Rental – 778 Live Oak Drive | Annapolis Rentals. 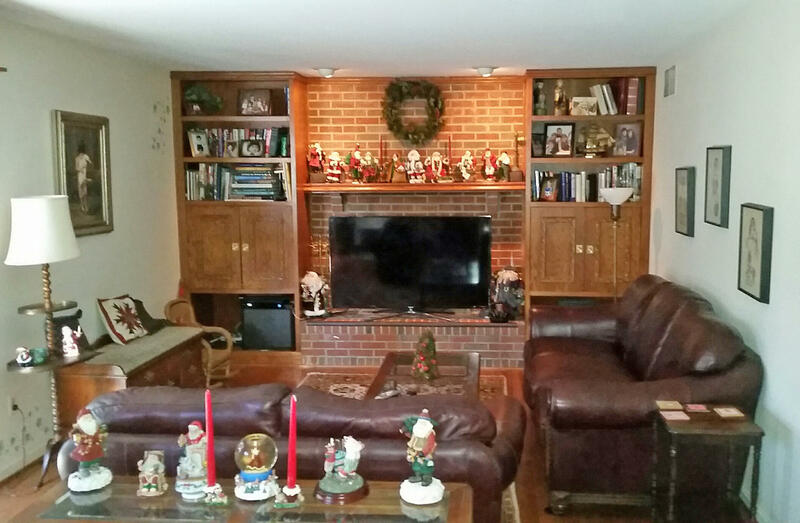 This 4 BR brick colonial in Millersville has a king, a queen, and 3 twins; there is a double sleep sofa in the finished basement, and four couches that can be slept on, for a potential total of 14 people. 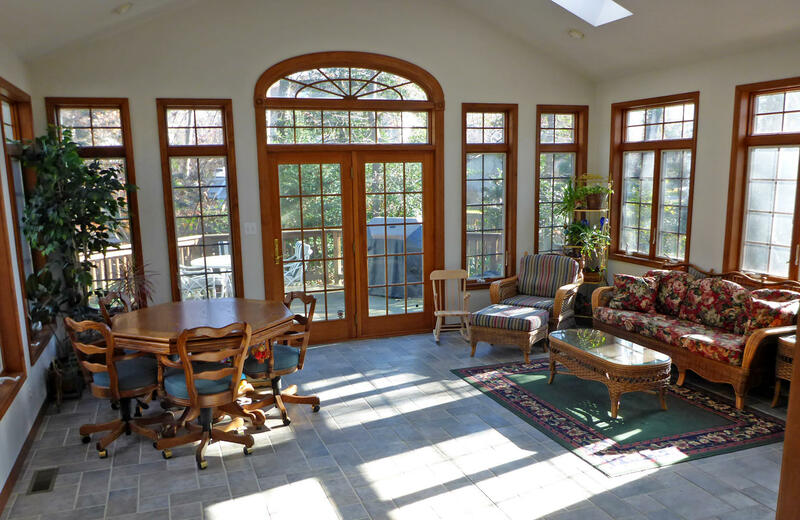 Enjoy the private pool, formal dining room, good kitchen, and a bright sunroom overlooking the generous deck. 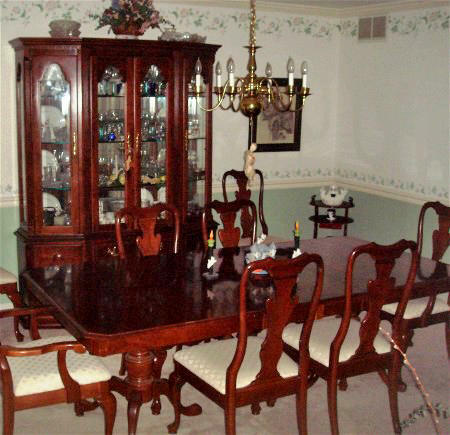 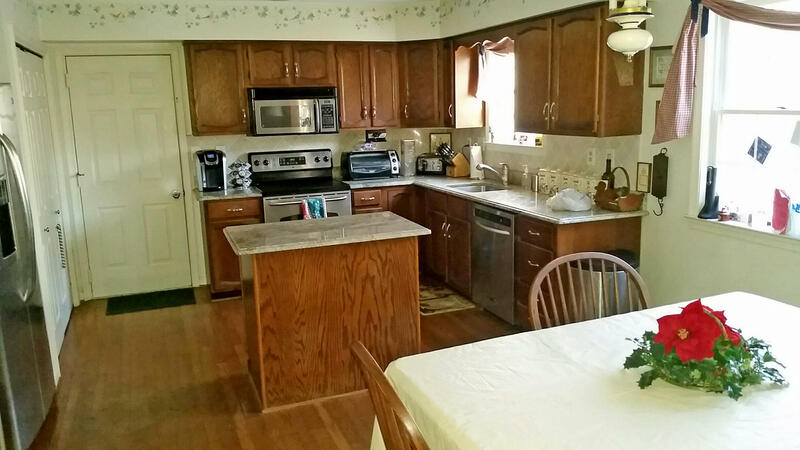 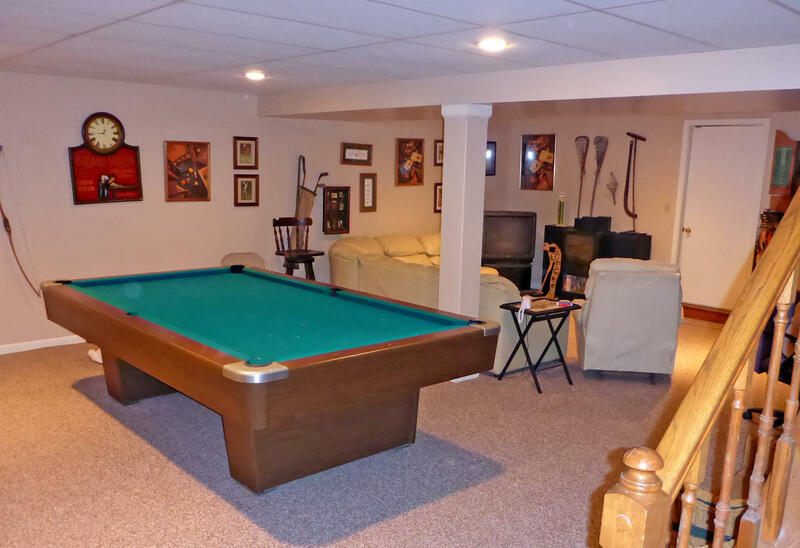 A large house with plenty of space to play, plus a pool table, poker table, bumper pool table, and ample parking. 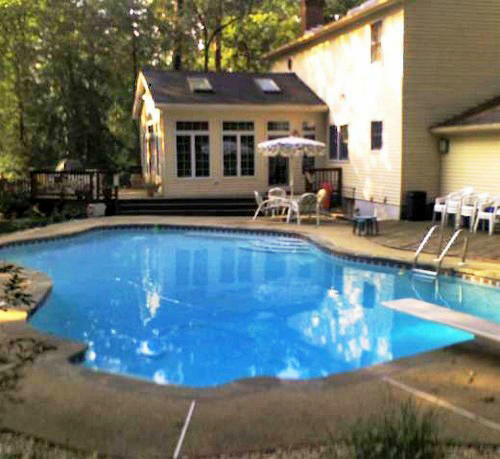 Conveniently located between BWI and USNA.